With the days growing shorter and cooler, I figured it was time to bring my favourite icelandic sheepskins back. 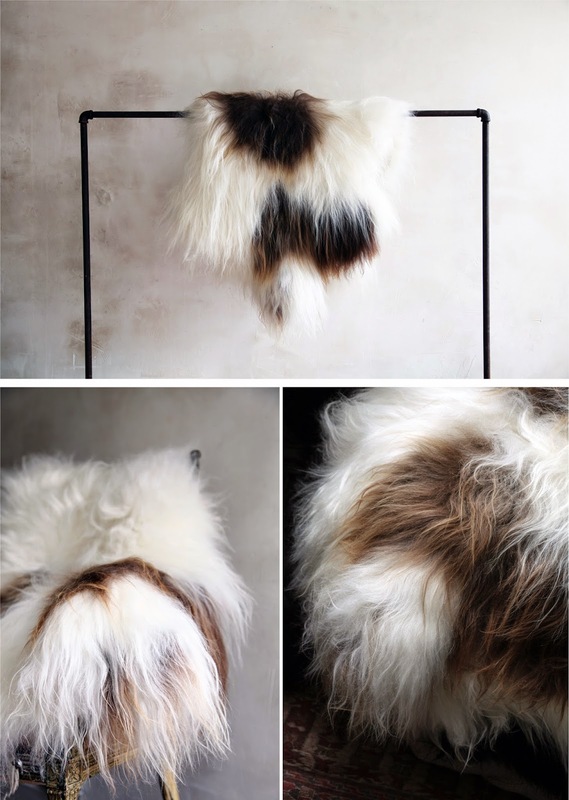 These are by far the fluffiest, coziest, most luxurious sheepskins I've come across. 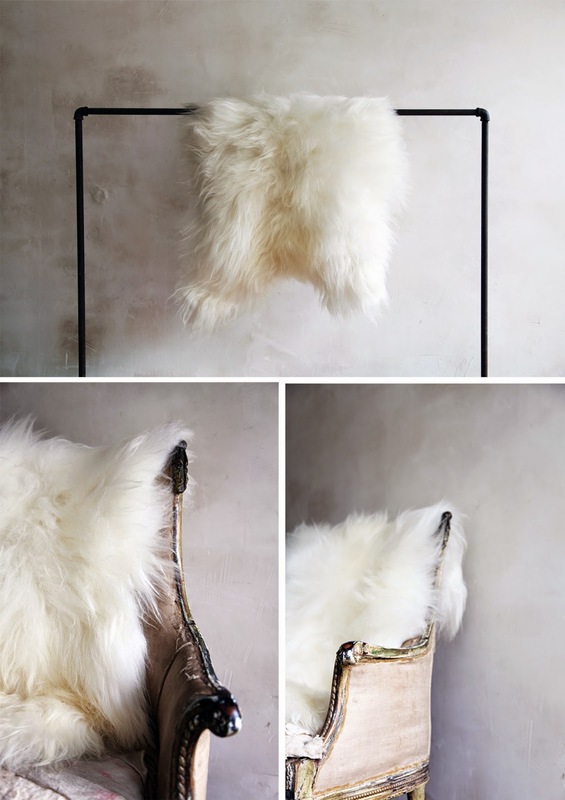 To make them even better these " Icelandic sheepskins meet strict EU directives concerning environmental preservation and protection. The tanning agents used are supplied by a company awarded full certification in accordance with DIN EN ISO 9001:2000." They will be available in the shop this weekend and the online shop soon. Available in black, white and spots.